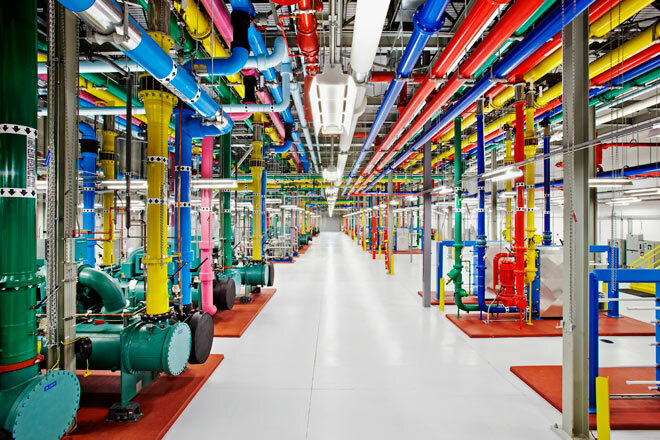 I am lucky enough to work in Infrastructure at Google and know first hand the beauty of our fleet, for the first time Google is making video, photos and information on our data center design public. You can view gorgeous photos, take a video tour or even self guide yourself using StreetView. I for one have been waiting excitedly for this all to be made public so you can share in the nerdgasmic photos. For added kudos noted technical history writer Steven Levy was invited to speak to our infrastructure leads, you can see his story on Wired. 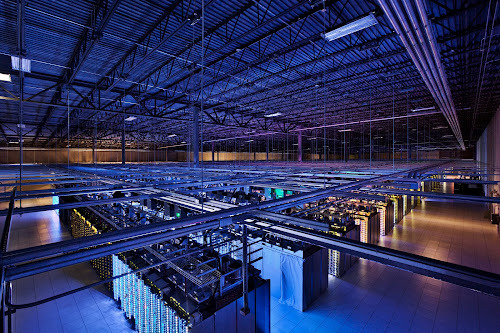 More at http://www.google.com/about/datacenters/ where you can find all the newly released media as well as a historical look at our approach to ecological design and innovative platforms.